Kurt Fischer is an HR professional with close to 40 years of experience in human resources. 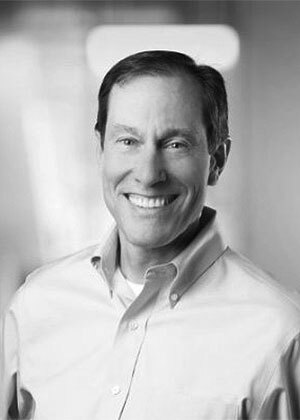 Most recently, he served as a member of the executive team and Chief HR Officer for the Bill and Melinda Gates Foundation (2012 - 2015), where he was responsible for overseeing the HR team and aligning services and processes necessary to accompany the strategies and tasks carried out by the organization. In 2008 he founded hrsupportstaff.com, a consulting firm providing coaching and organizational design and assessment services for a variety of small to mid-cap healthcare and education companies. Kurt retired from Corning, Incorporated in 2007 as the Senior Vice President of Human Resources after a 31-year career. He was also Vice President of HR and Communications for Quest Diagnostics. Kurt currently also serves as the Chair of the Board of Directors for the Corning Federal Credit Union and the Corning Center for Learning.